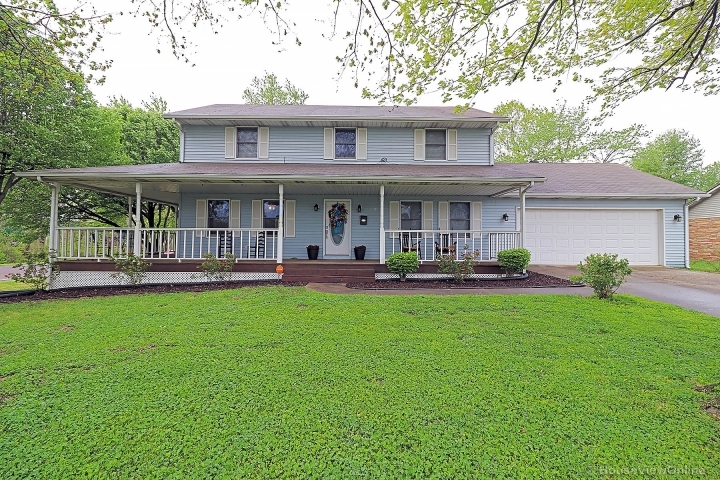 Large ranch style home nestled on 2.25 acres just outside of Cape Girardeau City Limits. 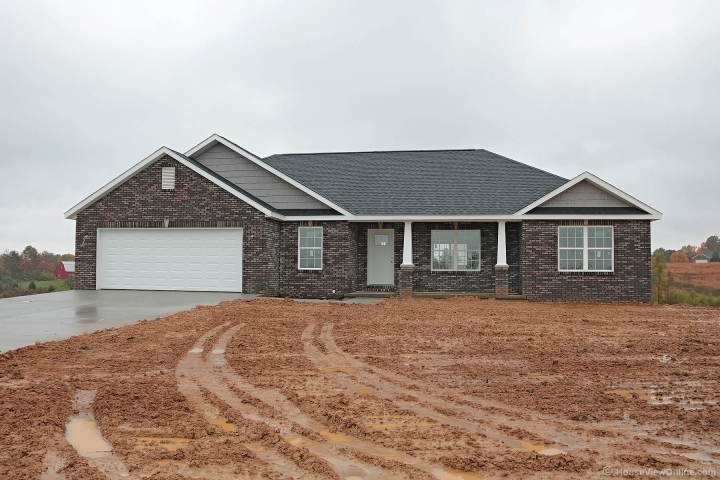 This home features great room concept with vaulted ceiling, beautiful kitchen cabinets. Hardwood flooring in the great room. Split master bedroom with double vanity sink in master bath. Walk-in closet. Home also features full walk-out basement with John Deere room. The deck faces the lake perfect for relaxation.